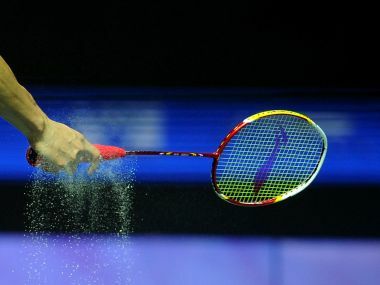 India has received the green light to host the Sudirman Cup in 2023 with BWF having unveiled a total of 18 hosts for upcoming major events for the next seven years. Top seed Son Wan Ho didn't have it easy against Finland's Kalle Koljonen in his first round of the men's singles at the World Championships in Glasgow on Monday. "I always focus on a single tournament," said the 24-year-old, indicating that World Badminton Championships 2017 is the one. 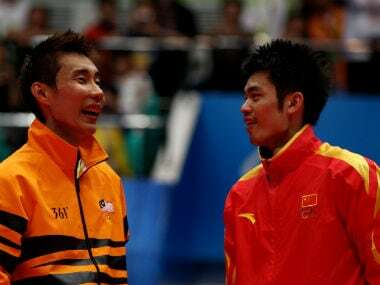 There is no one in badminton who understands the complex vagaries of sport better than Malaysia's Lee Chong Wei. 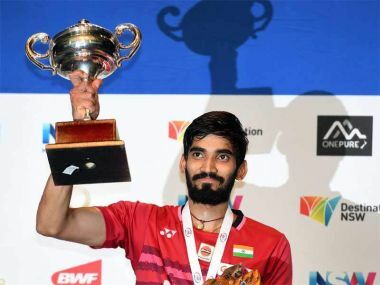 Indian doubles badminton player Ashwini Ponnappa believes that India requires an extra push to produce more doubles shuttlers in order to compete with other Asian giants. 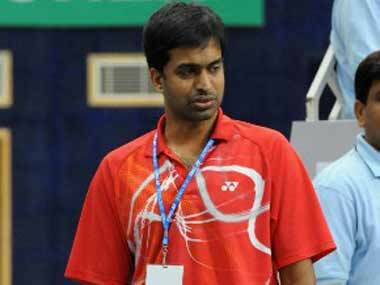 Gopichand said: “I wish I had more control and authority on things. I have delivered results with whatever players I’ve had. If I was given a chance to work with a larger group of players, the number of winners would have been much more."